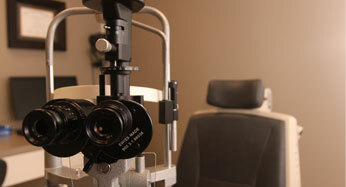 Diseases that affect the retina can often lead to severe vision loss or blindness. 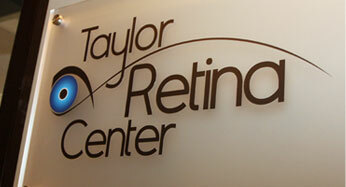 Therefore, if you are told you need to see a retina specialist, it can be a frightening experience. But you are not alone. The Taylor Retina Center has cared for thousands of patients with serious retina problems and will help you understand what is happening and provide a plan for help. With advanced new treatments that include eye injections, Pascal retina laser, small guage retina surgery, and many other novel therapies, we have entered a new age in our management of retina disease. 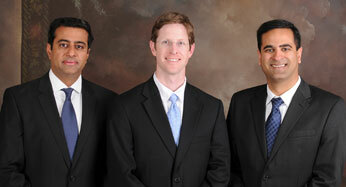 Our physicians are skilled and compassionate and will always do everything that can be done to save your vision.